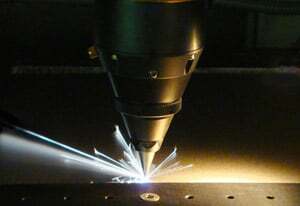 VACCO’s Multi-Fab group offers Micro Laser Services for precision laser cutting, micro welding, marking or other machining. 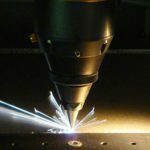 VACCO’s laser capabilities are complementary to the markets served because of the demands placed for complete fabricated components on a turnkey basis. 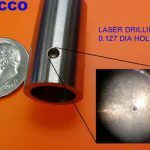 Reducing lead-times, and costs with the flexibility of getting a one stop component service capability is something industry is always asking for and VACCO’s Micro Laser Services can deliver. VACCO also provides assistance on material selection. Depending on a client’s requirements certain materials may be better suited for the environment. VACCO produces components for many industries including: Avionics, Medical, Electronics and Research applications. 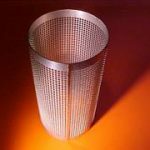 The range of process capabilities VACCO allows design engineers the benefits of lower costs, faster delivery and part design flexibility. 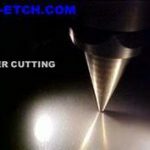 Positional accuracy of ± 1 micrometer and repeatability of ± 0.5 micrometer is common place with Micro Laser Services. 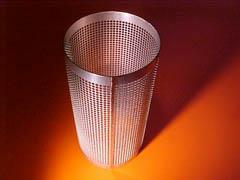 Welding has deep penetration and spot welding can be as small as 0.005″. 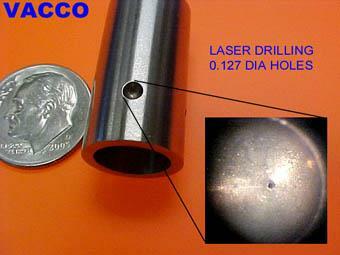 In some cases, “Hole-to-Material” drilling can be as great as a 10:1 ratio. 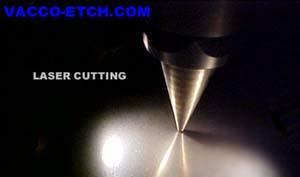 Capable of +/-1 micrometer and repeatablility of +/-0.5 micrometer. ©2016-2017 VACCO Industries, a Subsidary of ESCO Technologies Inc. All Rights Reserved.